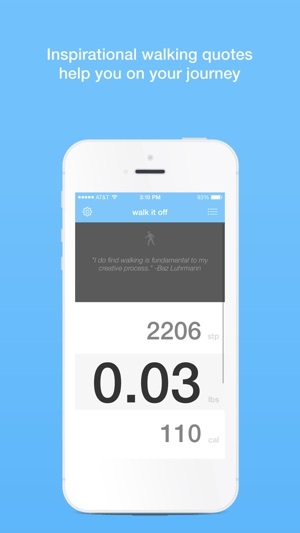 NOTE: Walk It Off only works on the iPhone 5s. 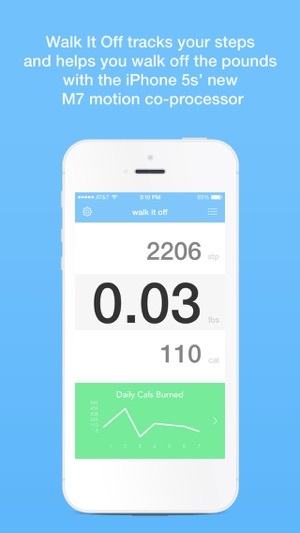 Walk It Off is a clean, intuitive step counting app that uses the iPhone 5s' M7 motion co-processor to turn your iPhone into a pedometer and fitness tracker that automatically tracks the pounds (or kilos) you burn while walking, plus a whole lot more. Using the new low power M7 motion co-processor, Walk It Off is able to count your steps without draining your battery, even when your phone is locked and in your pocket. 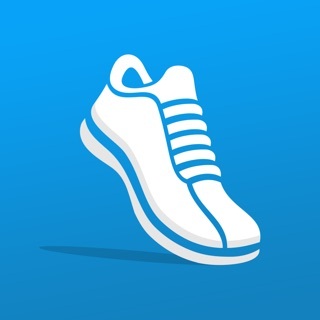 And Walk It Off doesn't just count your steps, it also tracks the number of calories and pounds you burn while walking, and the number of miles you walk. 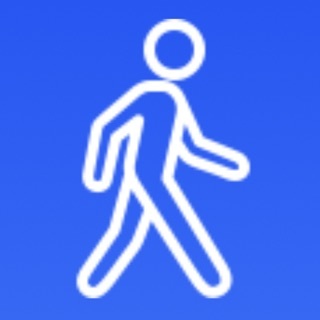 The very first time you use Walk It Off, it automatically loads the historical activity data already recorded by your phone to display your walking history for the past seven days. 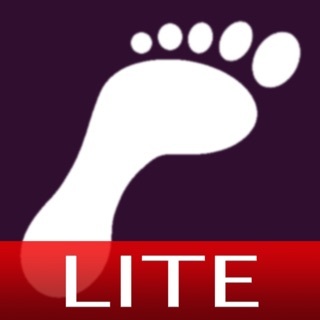 You'll immediately see how far you've already walked and how many calories you've burned, so you can start walking off the pounds today! 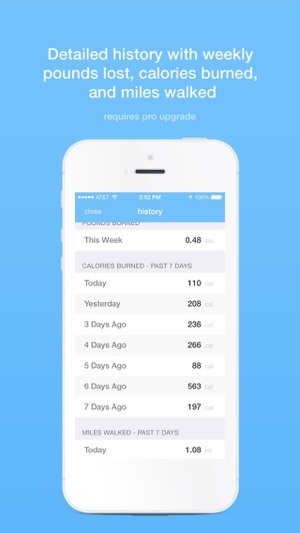 v1.21: Fixed bug where history view would sometimes not update today's numbers. New button image for history view. 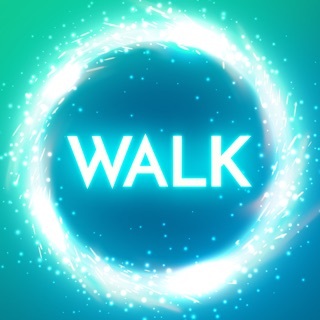 This apps seems like a very good idea. The fact that you basically can’t do anything without paying is what ruins this app. The calculations are set already and you can’t change them unless you pay. 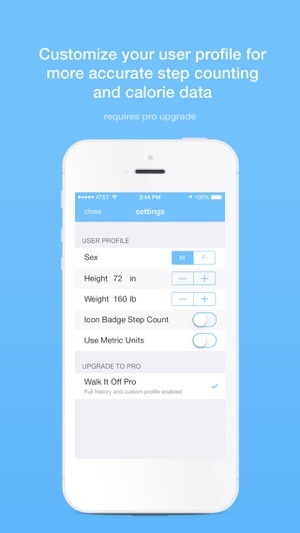 Luckily the preset amount is very similar to my body type. I’ve done actual calculations and found that they were very close to the apps. 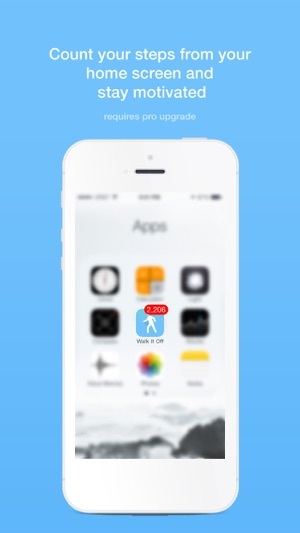 Again, if you didn’t have to pay in order for the app to function to its full ability this app would be much better. Although the UI is very clean and minimal it seems lacking in features. Different forms of activity (despite being called "walk it off") would be a great addition. It could also use more data to report back and a map would be great too. If some of these things were to be implemented I would totally give it 5 stars. Pls deliver OP! Unbelievably sleek user interface that shows exactly what you want to know. 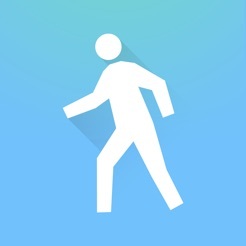 There are no silly extraneous features to distract you from your goal: Walk more to lose weight! Absolutely rocks.